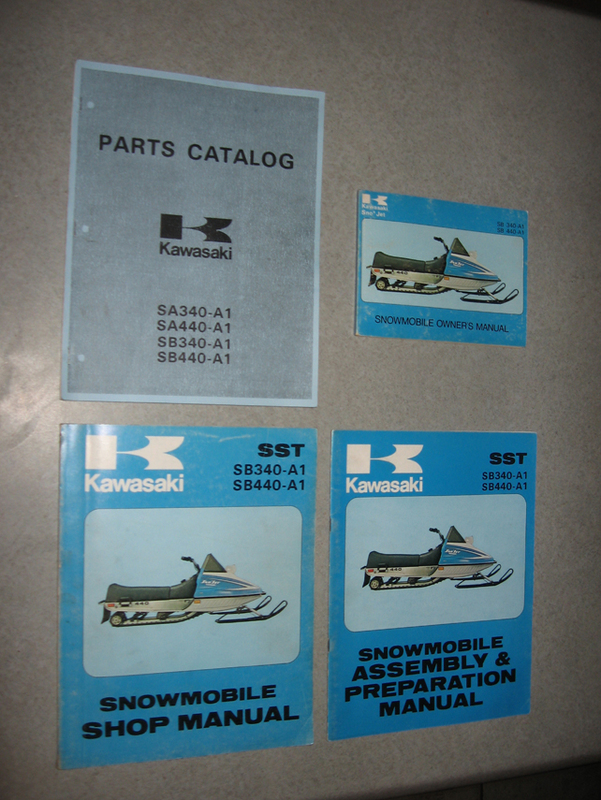 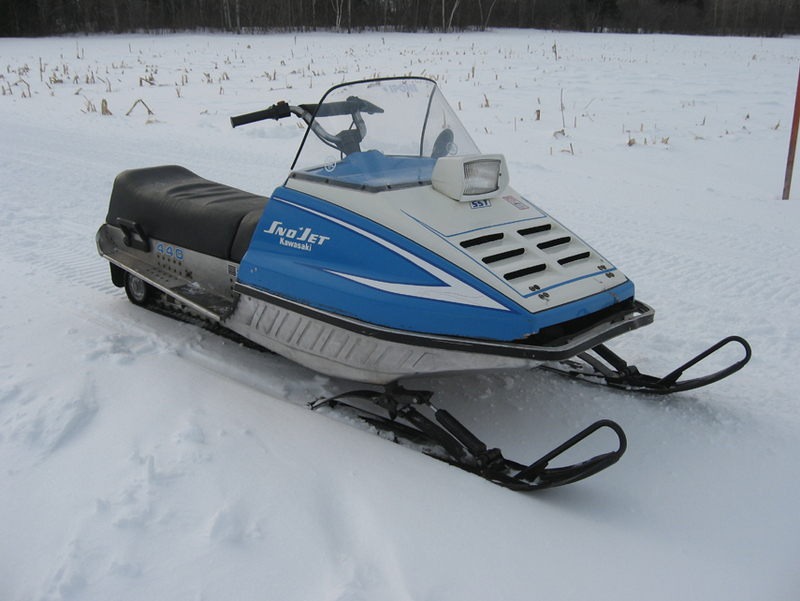 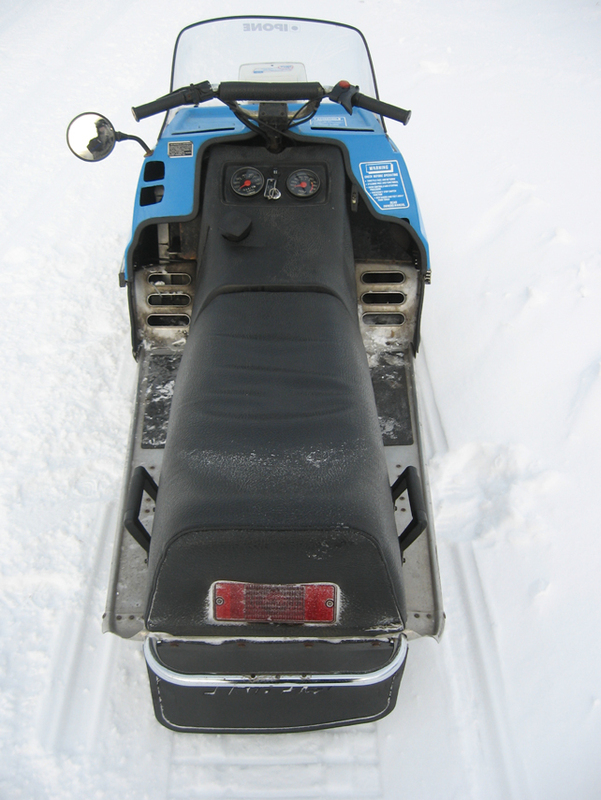 1977 Kawasaki Sno*Jet SST 440. 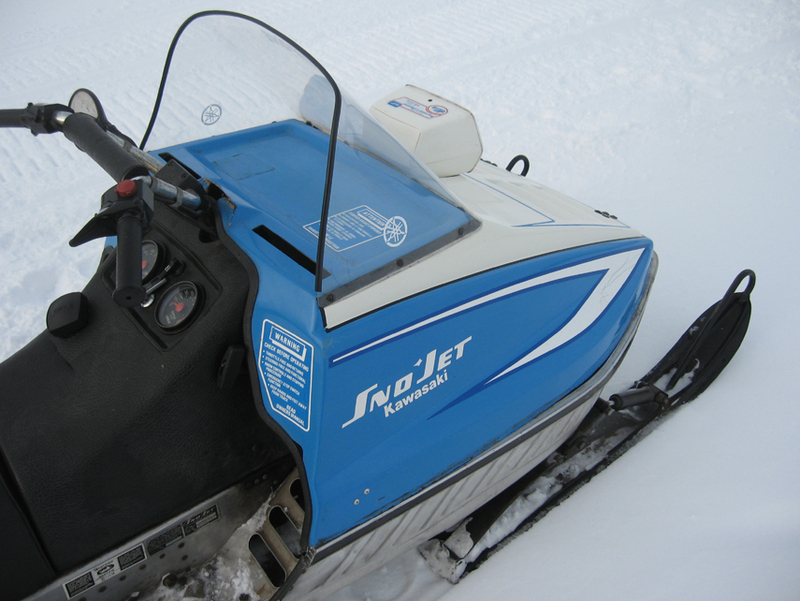 Completely original and everyday runner, sled ran more than 500 miles in Quebec federated trails for 2012-2013 season. 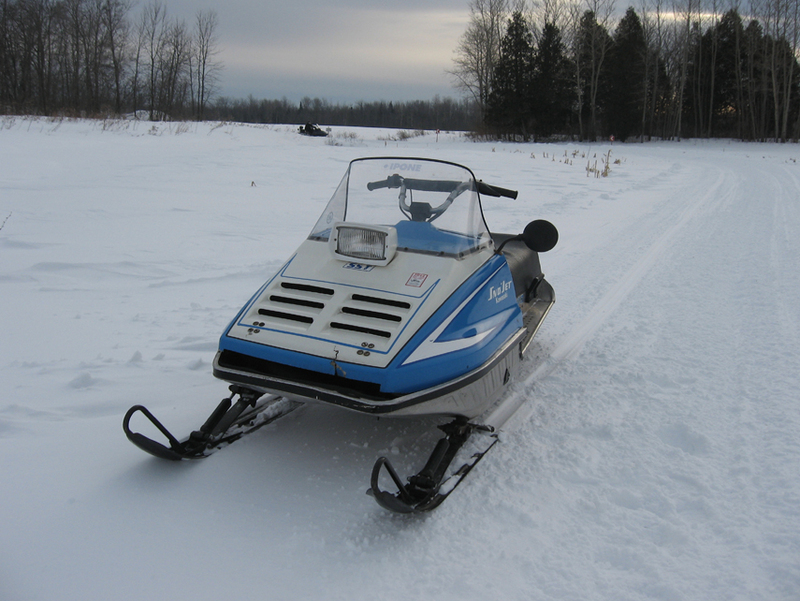 Engine has been completely rebuilt from crankshaft to oil seals prior to the 2013-2014 season.